Subscription boxes have become so popular! I love both Birchbox and Ipsy, but I tend to have a favorite out of the two from month to month. 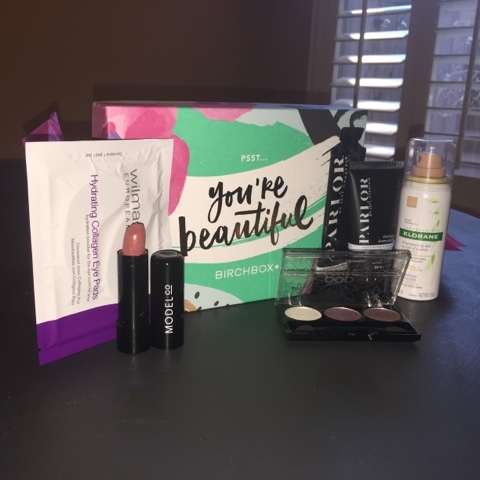 Last month I shared with you my August Birchbox. I decided to change things up a bit, because who doesn't like a battle... A battle of the boxes. Well actually one comes in a pretty little box and the one comes in a cute little make up bag. You can sign up online for both of these beauty subscriptions at only $10/month! You receive 5 sample sized products and sometimes you get lucky and get a full size product. Let's reveal the goodies shall we!! 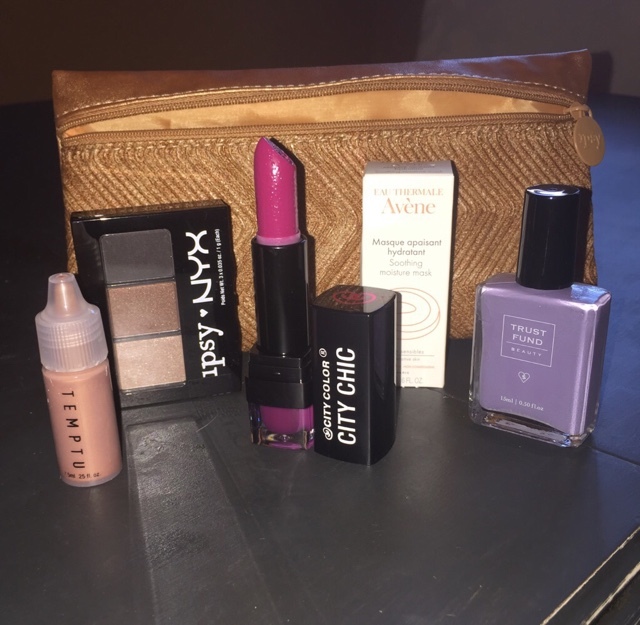 September Birchbox Items and Reviews! 1. Klorane Dry Shampoo with Oat Milk in Natural Tint: This was a repeat... which was a bittersweet moment for me because I did really like this product but I wanted to try something new! This dry shampoo does work really well but I would have to say Batiste dry shampoo is still my favorite. Ok, lets be real... Shampoo samples never tend to really excite me all that much. THIS SHAMPOO WAS AMAZING! My hair after just one use was so soft and smelled so good. I caught myself taking second looks in the mirror and asking everyone to feel my hair. I love this product and as soon as my shampoo runs low, I will be purchasing this duo! 3. Wilma Schumann Skincare- Hydrating Collagen Eye Pads: Iam super excited to try this item but for some reason haven't made my way around to it. So I will get to it and update y'all shortly!! 4. ModelCo Ultra Long-Lasting Lipstick in Kitty: Not impressed. We started off on a bad note because when I opened up this lipstick it was broken. Birchbox is a great company and all I had to do was email them and they sent me a new lipstick right away. Sadly as I said earlier, I was not impressed with this lipstick. I did not find the formula to be long lasting and the color was not my favorite either. But I do love receiving lipsticks in my birchbox. 5. POP Beauty POP Portfolio Eyeshadow mini Palette: This product came with three eyeshadow shades that blended nicely. 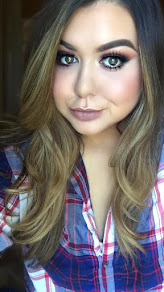 It included 3 cool toned eye shadows in purple, white, and grey. All three of these were shimmering and nicely pigmented. The only problem was that I felt the colors didn't last long on the lid. When I went to the bathroom at work for a quick face check, I was bummed that I looked like my make up had worn off! 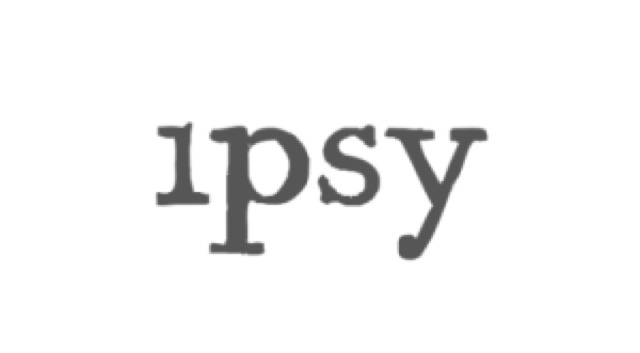 September Ipsy Bag Items and Reviews! 1. Trust Fund Beauty Nail Polish in Elegantly Wasted: OMG! Favorite item alert!! This was not only a full sized item but I freaking love it. I instantly went to the trust fund beauty website and was even more thrilled when I saw all the beautiful colors this company offers, oh and the hilarious names behind each bottle of fabulous nail polish. This product applies smooth and DRIES IN THE MATTER OF MINUTES!!! No joke friends, this stuff is the bomb.com! 2. City Color Cosmetics City Chic Lipstick: Very pigmented and I love the color they sent to me but sadly I'm just not a big fan of lipsticks that wear off so quickly. Don't get me wrong I still find myself reaching for this product but I don't think I would purchase this item. There was non WOW factor. 3. Eau Thermale Avene Soothing Moisture Mask: Loved it! I ended up using this as a nightly moisturizing treatment and it left my skin feeling soft and hydrated the next morning. I wish the same was larger because I tend to want to try skin products more than once to get a better feel for the item. It's hard to tell if it truly makes a difference to your skin when you can only use the product once, maybe twice. 4. Temptu Highlight: This is definitely a product I would purchase! It has multiple functions as a liquid highlight. I love this gold shimmering shade!! I tend to use it around the inner v of the eyes and as a highlight on my cheek bones. I am wanting to try more from this line of make up. And as you all may already know, Temptu is popular for their airbrush machine. 5. NYX Eyeshadow Trio: I really liked the way these were so easy to blend. I was able to do a nice and easy smokey eye. NYX is a great cosmetic line that has really wonderful products for an amazing low price. I carry some of there items in my make up kit. I will have to do a product line review for this company soon! I have to say the nail polish was the deciding factor. Yup, it was that amazing. But stay tuned for the future battles. I absolutely have loved both these beauty subscription boxes and will continue to review them for you!